Volterra and San Gimignano are two delicious medieval towns in Tuscany rich of art and hisotry. Visiting Volterra and San Gimignano you can enjoy the characteristic and romantic atmosphere of the historical city centre and the surrounding with an amazing countryside. 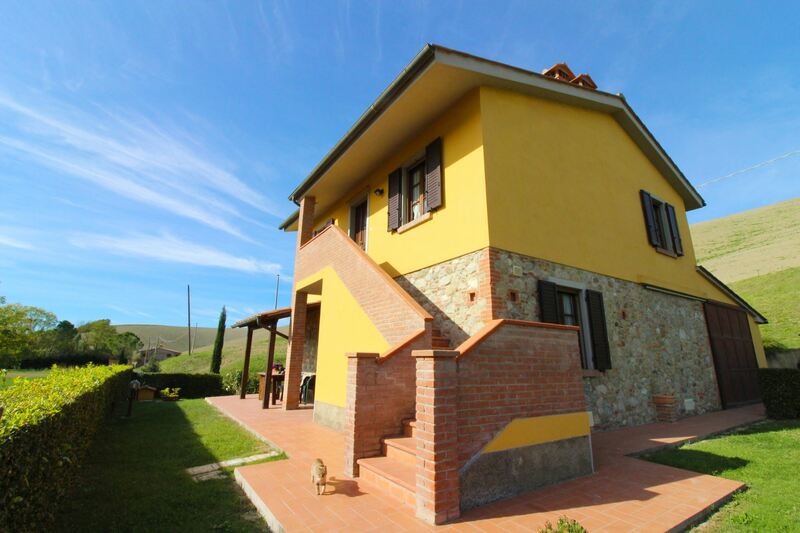 Enjoy your holiday in Volterra choosing an apartment with pool. 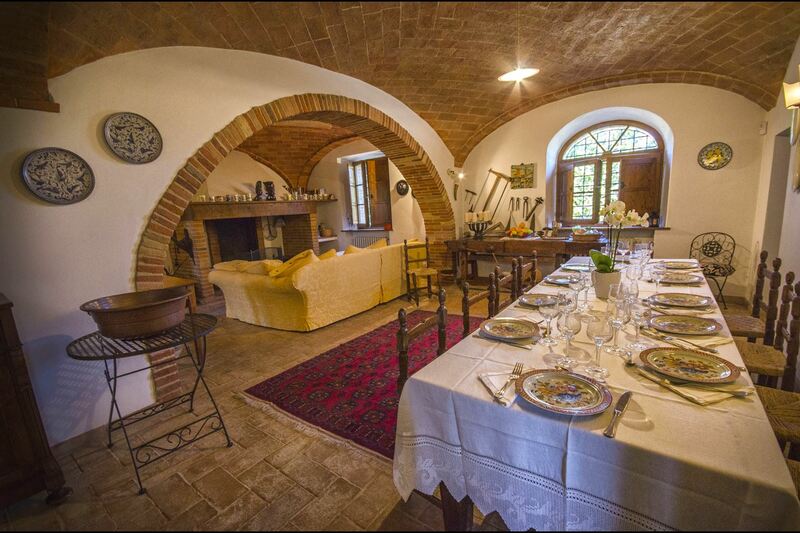 Apartment in the tower for 4 people in a charming farmhouse in the Chianti region. 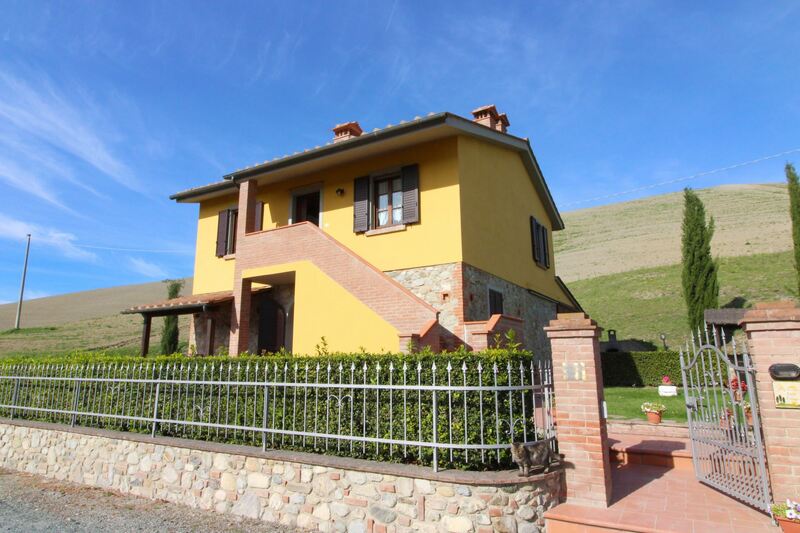 Certaldo is 4 km away. Wide equipment available. Swimming pool in common use. 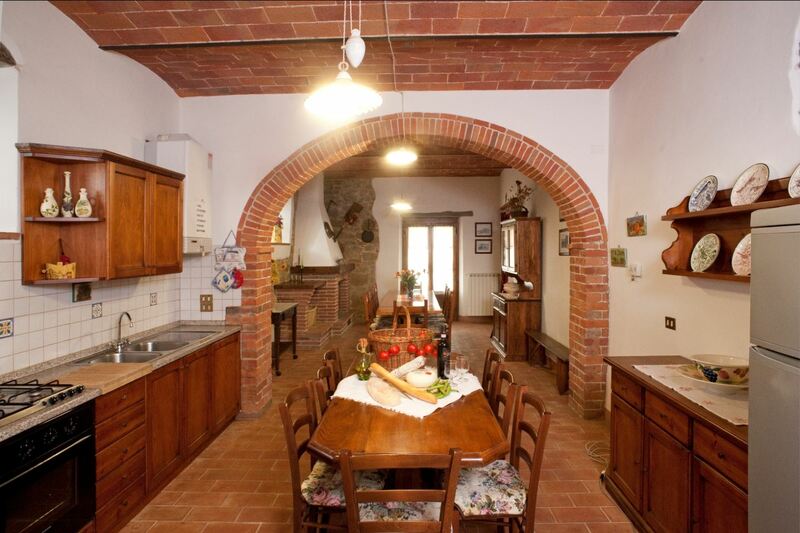 Ground floor apartment in a charming farmhouse in the heart of Chianti. Certaldo is 4 km away. 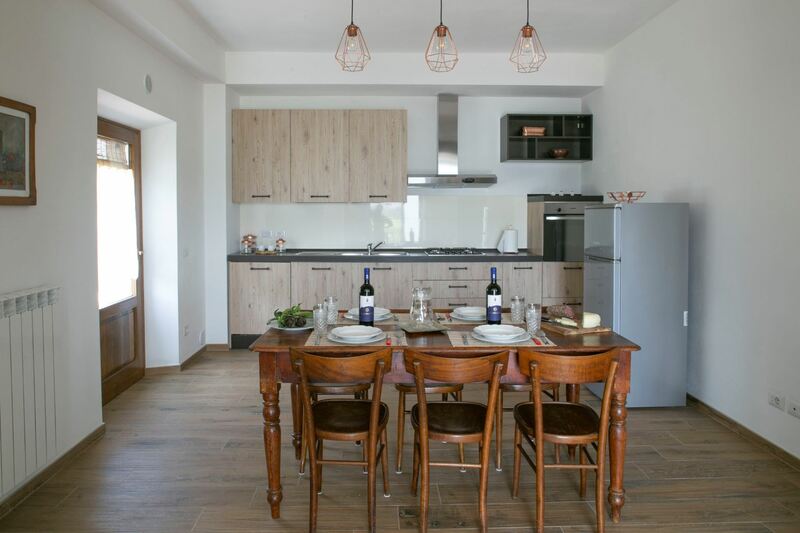 Microwave, dishwasher, satellite TV, safe, Wi-Fi, coffee maker, air-conditioning at disposal. 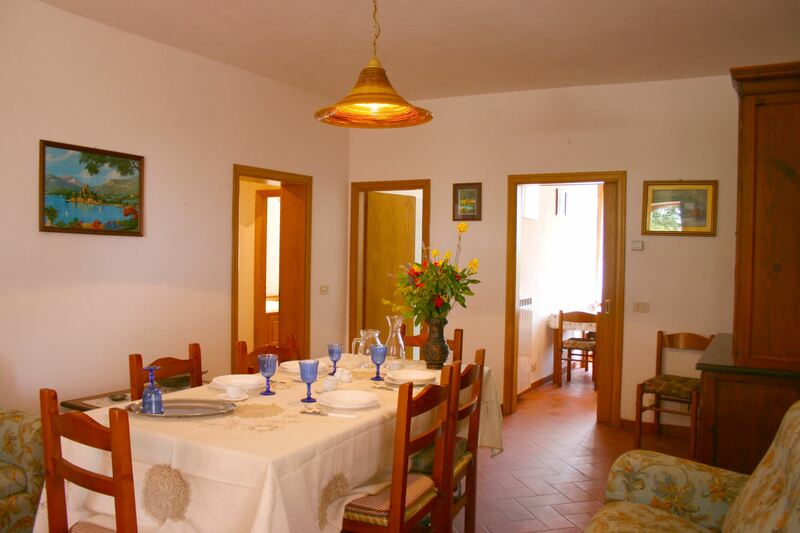 Independent house for 6 people in a charming farmhouse in Chianti area. 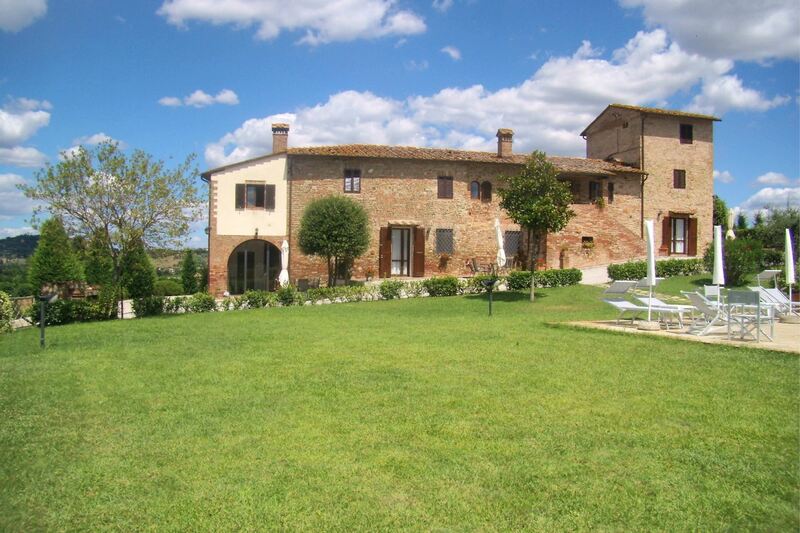 Certaldo is just 4 km away. Private porch furnished and equipped for eating out. Wi-Fi access, large swimming pool. 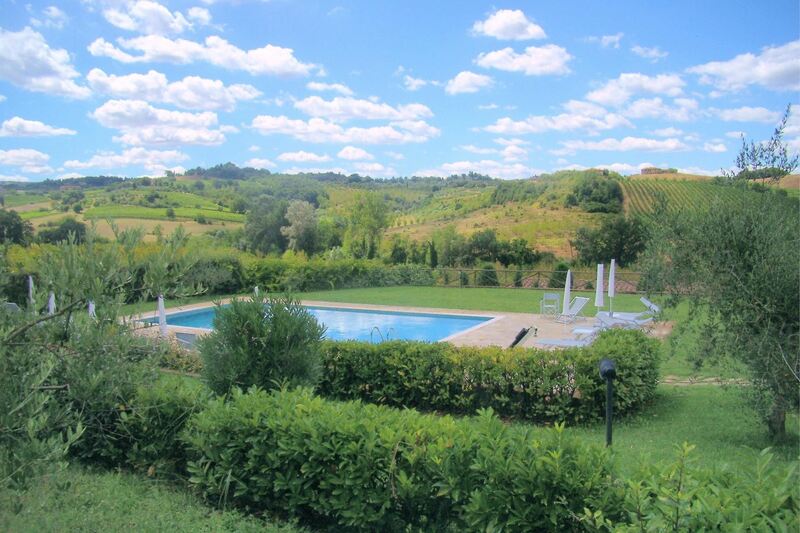 Ancient farmhouse located in the hills of Chianti. 24 sleeping places, Wi-Fi access, air conditioning, wide green space and private panoramic swimming pool.